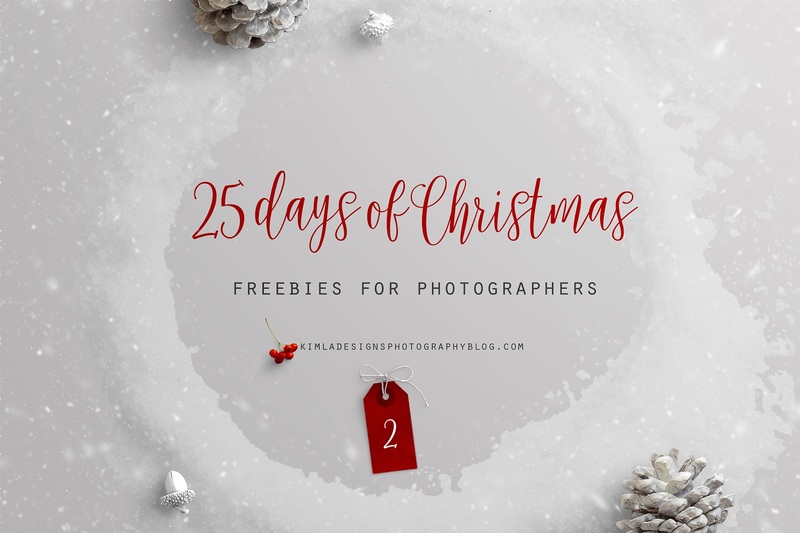 Day 2 of our 25 days of Christmas freebies and we are sharing cute little Christmas wordarts Overlays with you all. 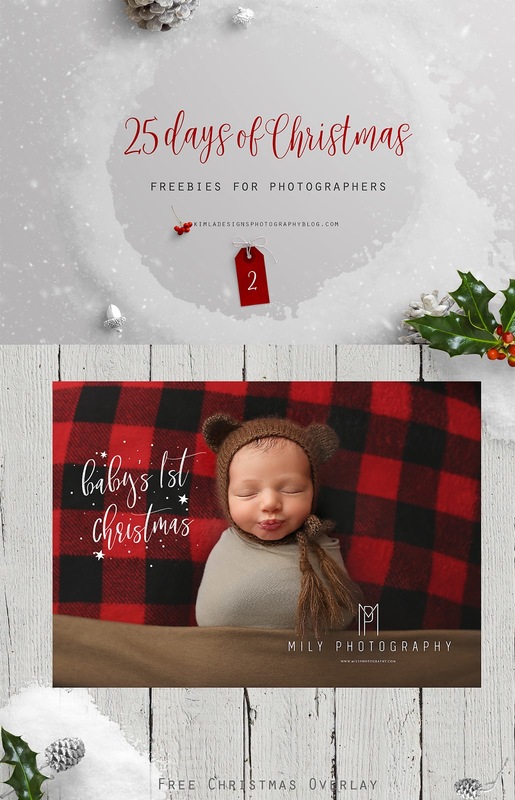 Beautiful baby photo in preview courtesy of Mily Photography. Winter & Christmas Sale is now on! The photographies on your blog are superb !